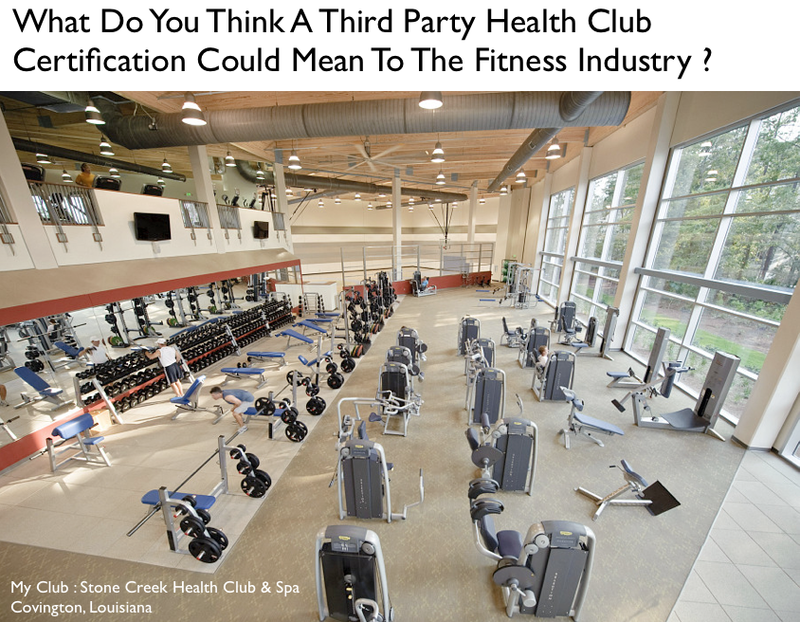 Health Club Certification - What Could It Really Mean ? Do you think that raising the bar for health clubs by requiring minimum standards could help improve physican referrals and enable us to be seen as a more credible industry in general ? That's my question and its interesting as I travel around the country speaking with leaders in the health club industry that I rarely come across people informed on the subject of a general minimum standard, despite the fact that the most powerful organizations in our business have been wrestling with the matter for years now. (You can read IHRSA's position here). I love Brian, but what do you ask is he talking about ? I think I know. Conveying to leaders in the health club industry, or leaders from many businesses and industries for that matter, that: 1) change is coming very fast and 2) the future will entail new business models and ways of doing things that will be very different from the past, often falls on deaf ears. 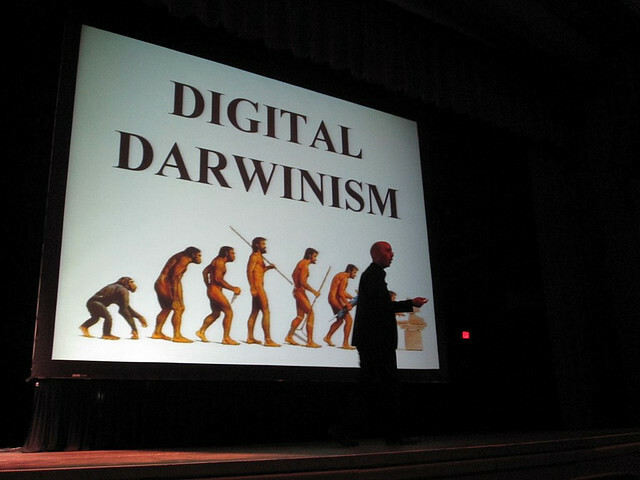 While its lonely being the voice of a revolution amidst the monarchy, what Brian Solis is saying is true and Digital Darwinism is an important concept to explore. Here's why. Change is painful, ask any retailer or grocer that faced the onslaught of WalMart’s expansion in the past few decades. New business models emerge when there is a market opportunity and it isn’t very comfortable for any business owner to face the fact that they will have to deal with new progressive competition or go broke. Enter Planet Fitness. I had been skeptical about the press and buzz I've heard on this low cost health club concept but recently took the time to acquire their latest 2011 Franchise Disclosure Document [FDD]. I get to hear from a lot of leaders in the fitness industry and as a result I learn a lot. As we know, the health club industry saw tremendous growth for a number of years that slowed significantly as the result of the rapid surge in competition and a slowing economy. Now, with the economy rebounding what should we learn from the past as we proceed to the future ? This is a timely question and I have a view - the health club industry needs to approach new opportunities with new disciplines. Its time to rethink how we approach new business development in general as opposed to just picking up where we left off during the last boom. Here's how. Professor Rita McGrath, in the clip below, outlines key disciplines essential to what she terms discovery driven growth. Central to her message is that leaders and managers should recognize the higher level of uncertainty that exists in business today and adapt their growth process accordingly. Rita is right, and the health club industry should heed her warning. As Rita explains, companies must apply new approaches. Could this be relevant for club operators ? I think so and her views are timely. Watch the video below, share your thoughts and tell me Bryan O'Rourke: how can the health club industry best achieve new growth? Do you think Rita McGrath is correct ? 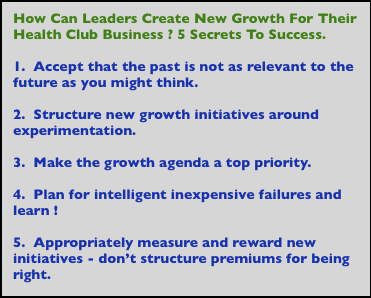 Is the barrier to growth in the heallth club business more a function of how we approach growth as anything else ? 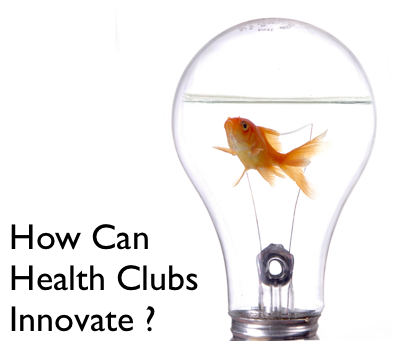 Must health clubs change their assumptions about club operations, the marketplace and growth strategies to achieve better results and how ? I am looking forward to hearing your thoughts.